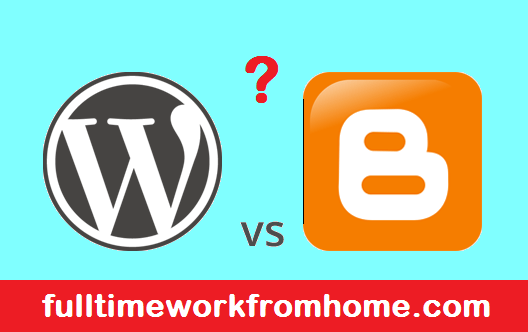 Every now and then we find ourselves trying to kill the extra time we have by surfing the internet, visiting social media sites etc. Instead, we can utilize this extra time to earn some cash by downloading some money making apps on our smartphone. These earnings will not be very high but it is free and there is no need for any investment. 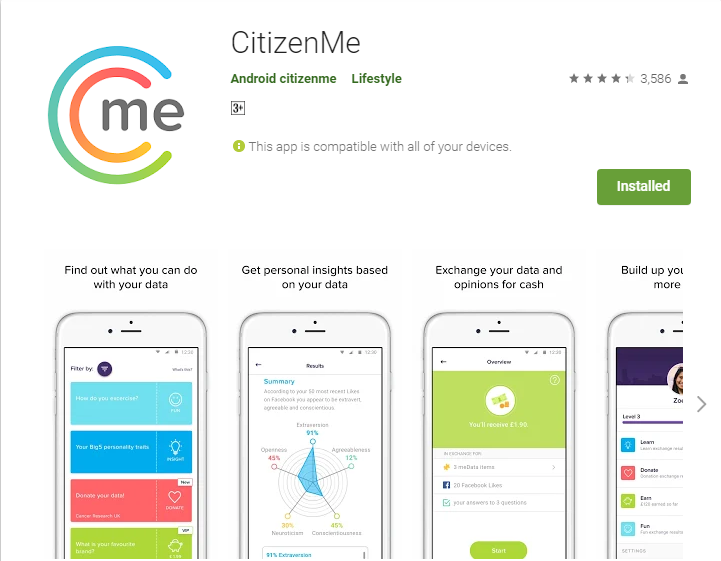 1) CitizenMe:- CitizenMe is a fast growing money making app where users can earn money just by answering very short surveys or polls of few questions. Each survey pays around £0.10 to £0.75 for Indian users and even more for tier 1 countries. 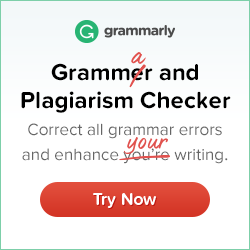 You will get the payment right after completing the survey directly to your Paypal account. You don't have to babysit the CitiZenMe app, just turn on the notification and you will get notifications whenever a new survey is available. 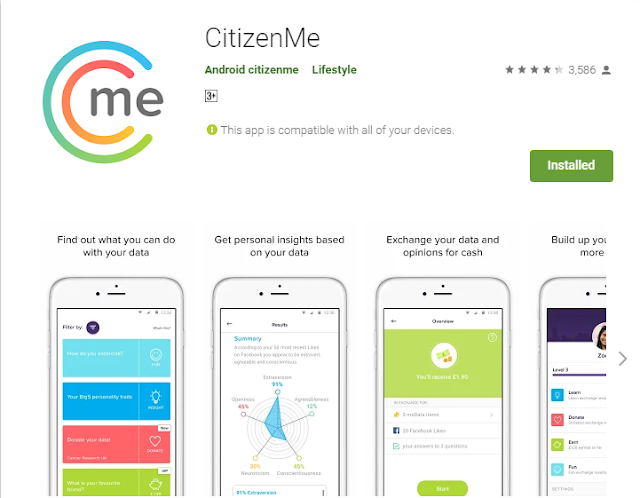 And the best thing is that you will never get disqualified for a survey in CitizenMe app. 2) Streetbees:- Streetbees is a money making app that pays its users for completing short opinion polls and providing photo and video answers as per the instructions. However, you may need to open the app a few times a day to see if any new activity is available or not. There is no minimum payout to redeem your rewards, Streetbees will pay you through Paypal as soon as your answers get approved. Streetbees may reject your answers if they think that the answers provided are of low quality or stock images are used in the answers. 3) appGreedy:- appGreedy is an android app where one can earn money performing different types of activities including downloading an app, watching a video, signing up for a trial, answering surveys etc. appGreedy provides many different types of payment options as per the location of the user. For Indian users, appGreedy pays via Paytm for a minimum payout of $3. So, without wasting time download appGreedy and start earning money. 4) MooCash:- It is a money making app that pays its user through many different methods including Paypal, Bitcoin, Gift cards etc. 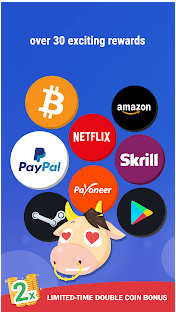 In order to earn money in MooCash app one have to complete different types of tasks such as trying different apps, playing games, answering surveys, referring friends etc. You can cash out your earnings as soon as you reach $3. 5) Slidejoy:- The easiest of them all, Slidejoy is a lock screen app which pays you cash just for unlocking your smartphone. The thing is that whenever you unlock your smartphone you will get trending news and ads on your phone screen. You can decide if you want to watch the news or want to skip it, you will get paid either way. You can redeem through Paypal or gift cards for as little as $2. These are the top paid Android apps which can help you to earn some extra bucks without spending too much time. If you want to increase your earnings why not check out these best micro tasks websites where you can earn money completing simple tasks. Thank you for reading.